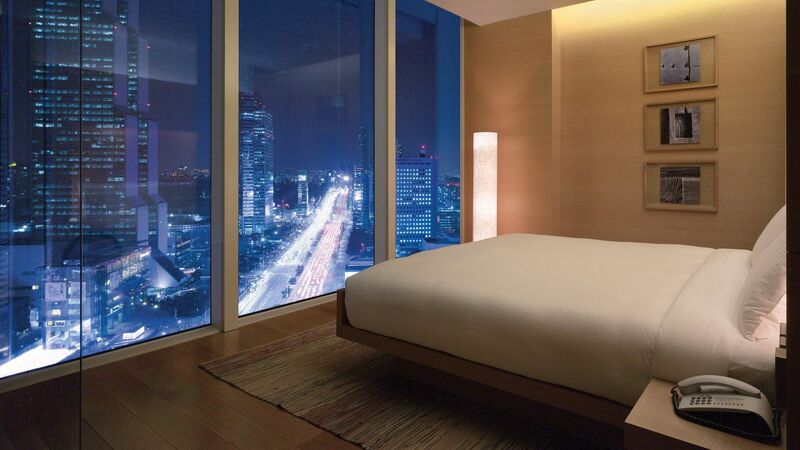 A luxury stay awaits you here in Seoul! 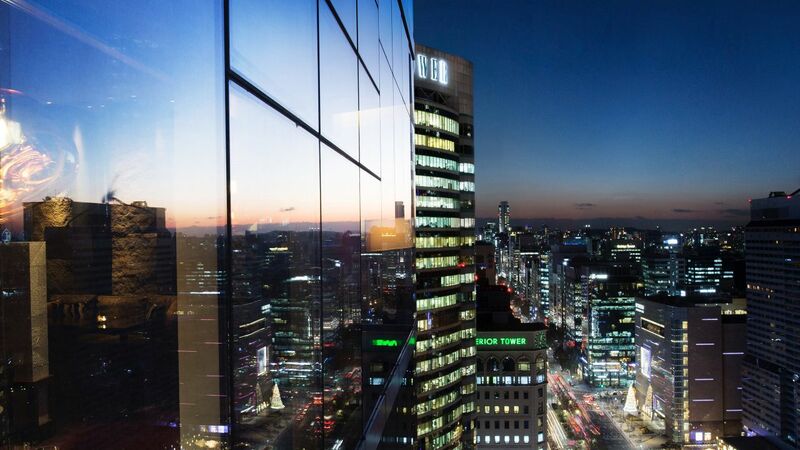 Perfectly located in the Gangnam near the COEX Convention, Park Hyatt Seoul provides an uncommon experience, promising elegant and gracious service on a personal level. 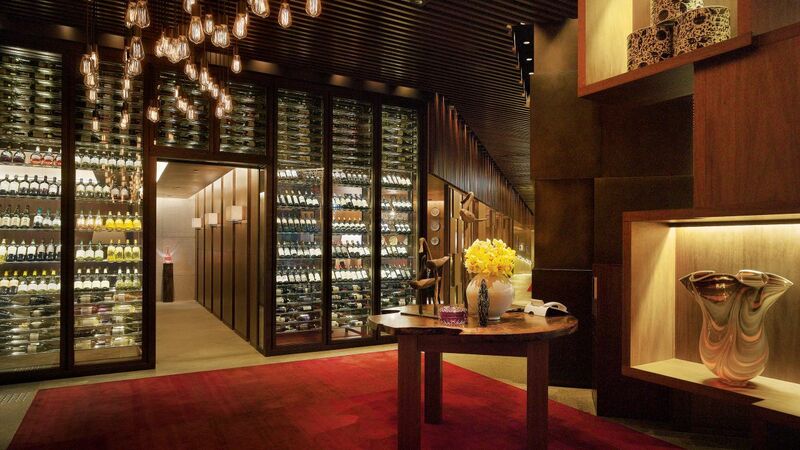 From top-class gourmet options to tranquil spa services, you will enjoy an unparalleled level of comfort and sophistication that exceeds every expectation. 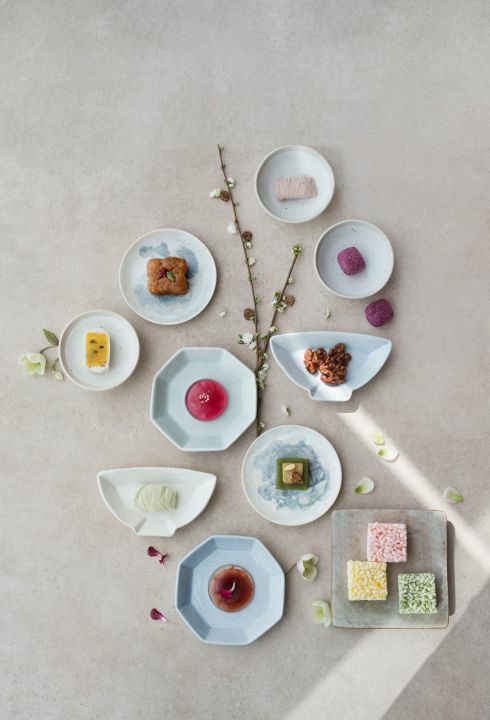 The Lounge is a romantic venue, where guests can experience a fusion of old and new Korea, offering an exquisite selection of quality premium green teas, Korean sweets, and modern Korean cuisine. 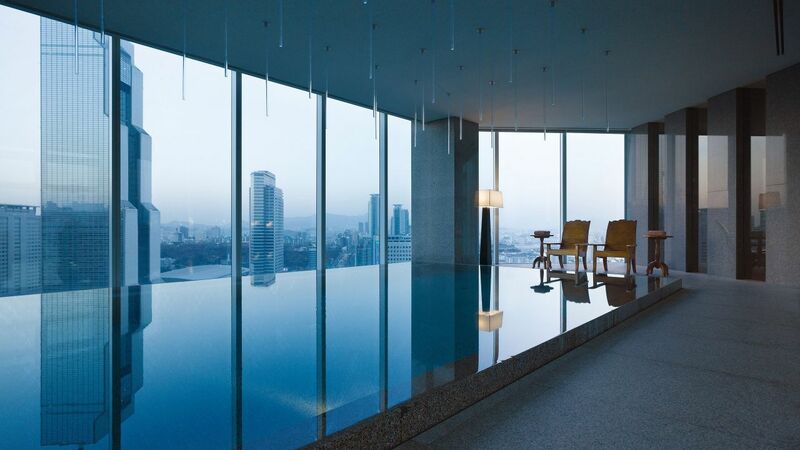 Enjoy a relaxing retreat at Park Club Fitness Centre and Spa, situated high above Seoul, South Korea, with stunning views of the city. Find the perfect combination of serenity and fitness at our urban oasis. 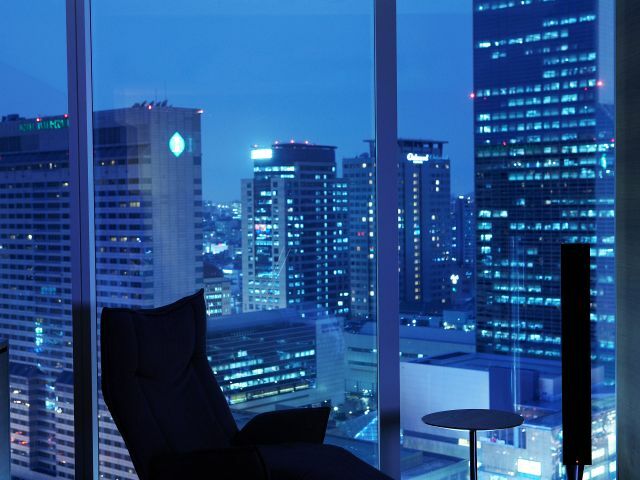 Enjoy unparalleled luxury and dramatic city views in modern and spacious guestrooms. 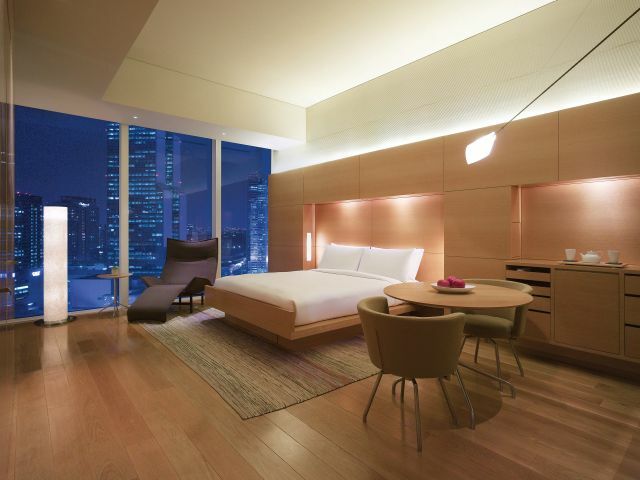 All guestrooms and suites are designed as contemporary style residences with luxurious touches. 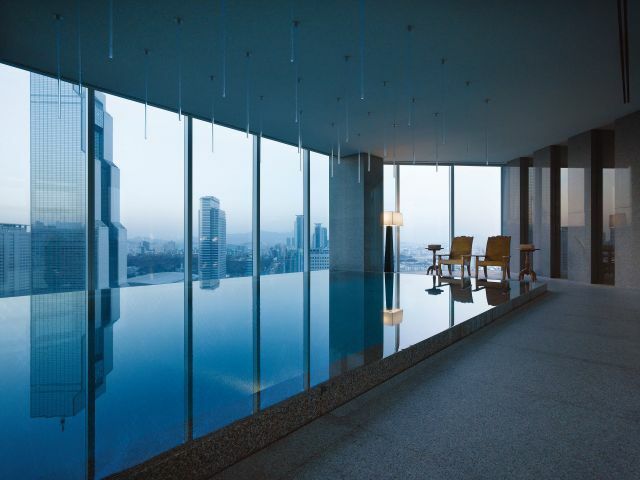 The infinity granite indoor swimming pool gives the exciting illusion of the water falling straight down into the center of the city. Children between the ages of 6 and 15 may use the pool2019 Regular Closure Schedule of Park Club (Pool, Sauna, Fitness Studio and Spa): January 8, March 12, May 14, July 9, September 10, and November 12 only if accompanied by an adult, and the pool is open to adults only from 7:00 PM. 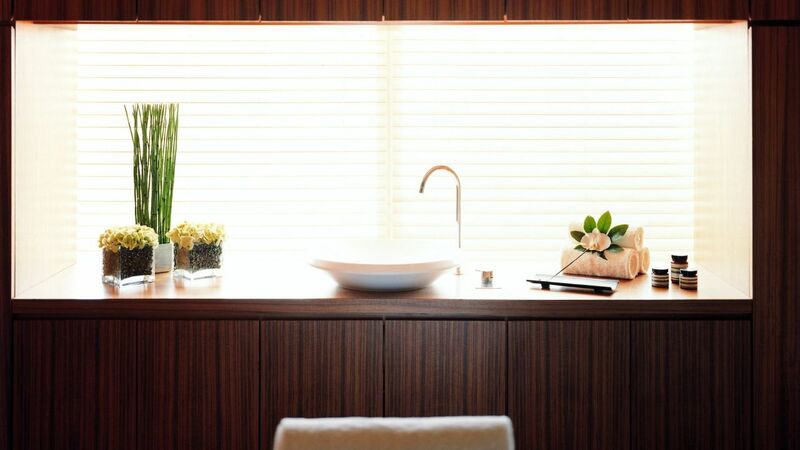 There is also a sauna for relaxation, with personal and luxury facilities. The Park Club Fitness Studio features the latest in cardio-vascular equipment combined with a wide array of entertainment options and weight training facilities. Our qualified fitness instructors are on hand to ensure a quality workout and Personal Training sessions may be arranged through the Spa Concierge. The Fitness Studio is available 24 hours a day for hotel guests. 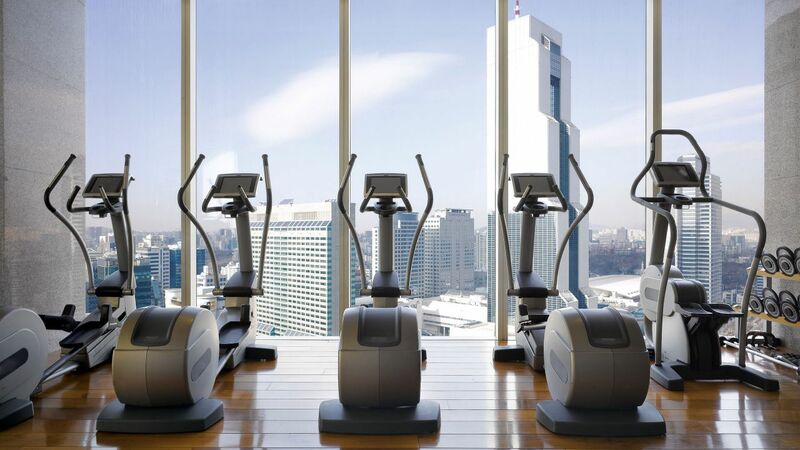 Enjoy a relaxing retreat at Park Club Fitness Centre and Spa, situated high above Seoul, South Korea, with stunning views of the city. 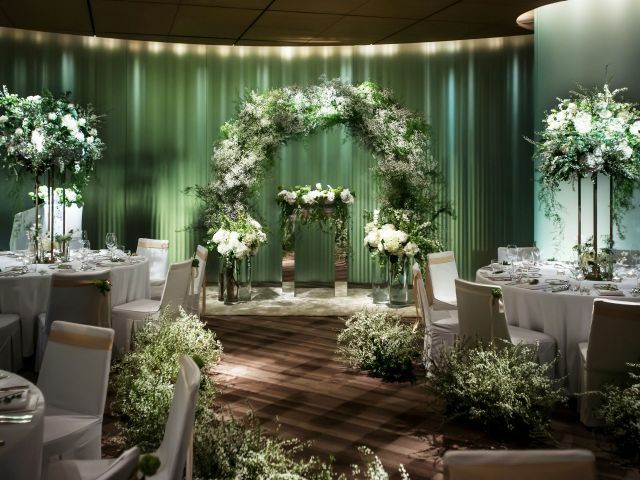 Find the perfect combination of serenity and fitness at our urban oasis. 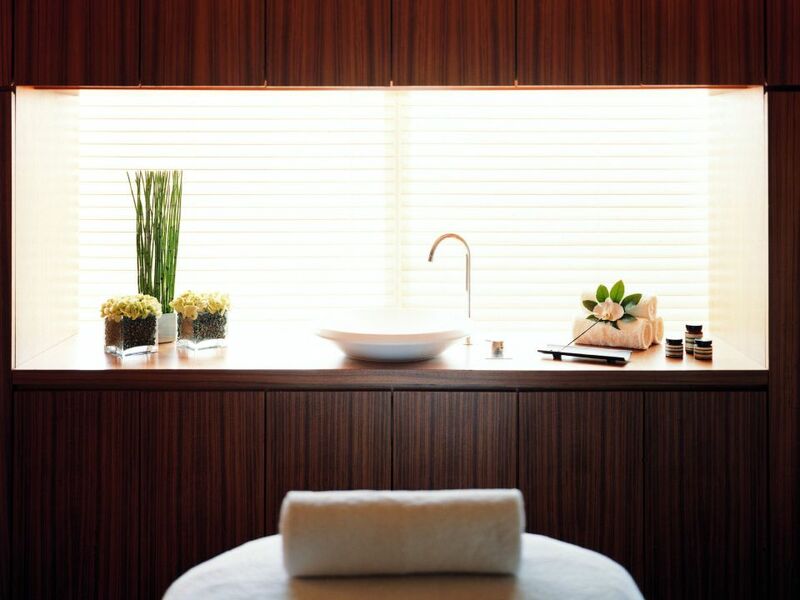 Achieve your wellness goals with a range of spa offerings, expert techniques, and exclusive products. 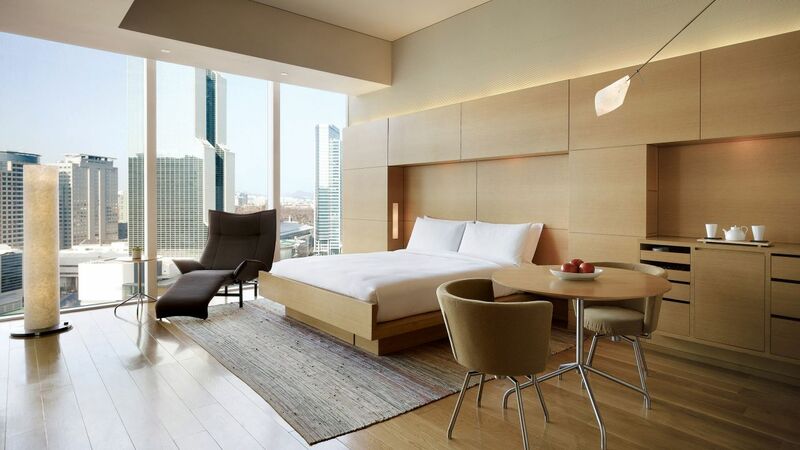 Find sanctuary at Park Hyatt Seoul nestled amidst the hustle and bustle of the city. 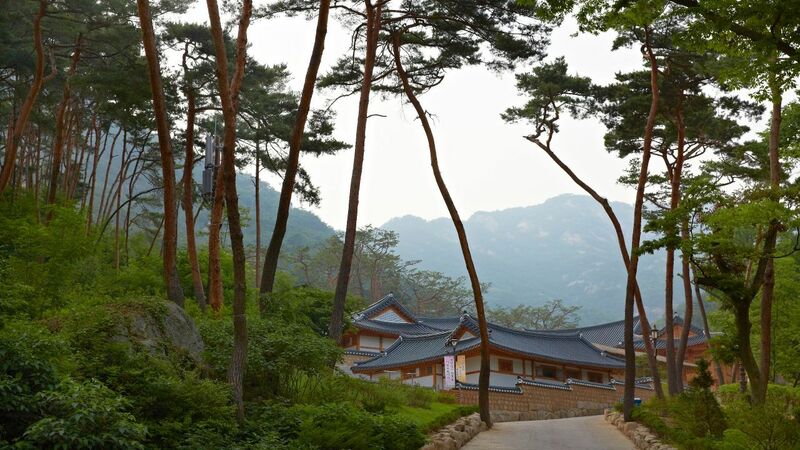 Customized culture programs including Taekwondo class, temple stay, and yoga retreat at the infinity pool are designed to help you find the ultimate relaxation and regain a perfect balance. 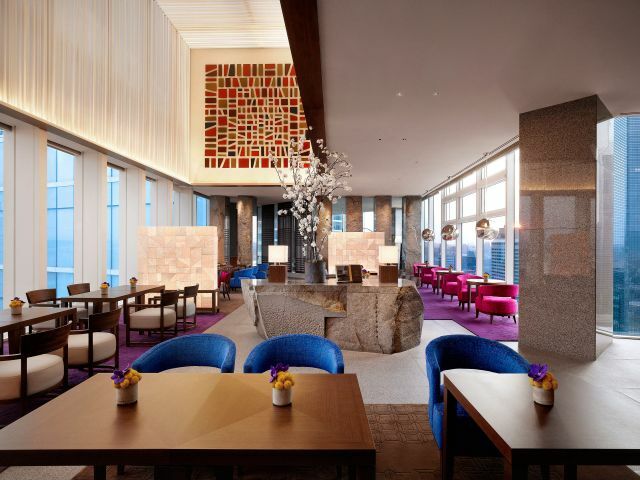 Park Hyatt Seoul presents various services for guests who want to enjoy their leisure time with their kids. 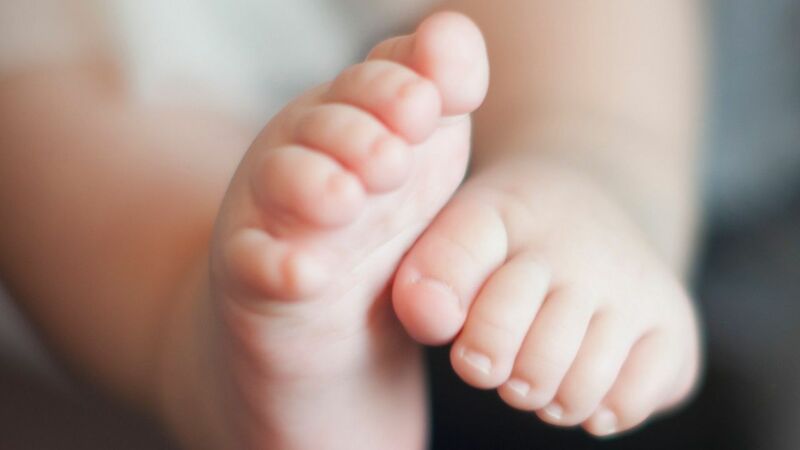 VIB (Very Important Baby) program for under the age of three upon request, a variety of home-made baby foods using the freshest, healthiest organic ingredients prepared by executive chef and a baby-sitting service. "I have stayed in this property many times and consistently the hotel exceeds my expectations every time I do. The little extra they do like remembering my name and preferences make all the whole of difference." 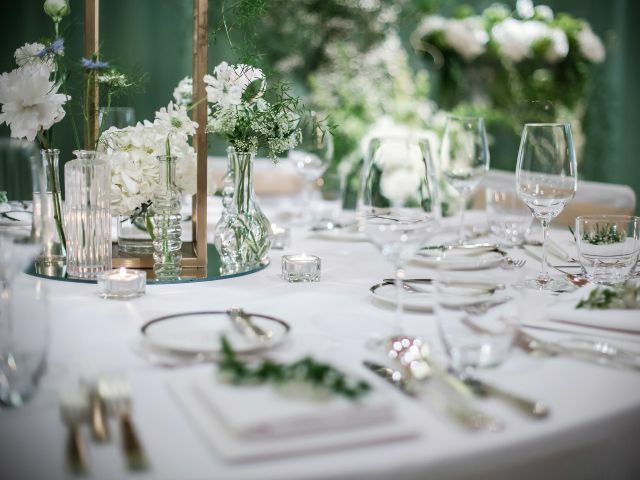 Italian restaurant Cornerstone features a convivial and relaxing atmosphere, with our top chefs and culinary team presenting authentic home-style southern Italian dishes using the freshest seasonal ingredients. 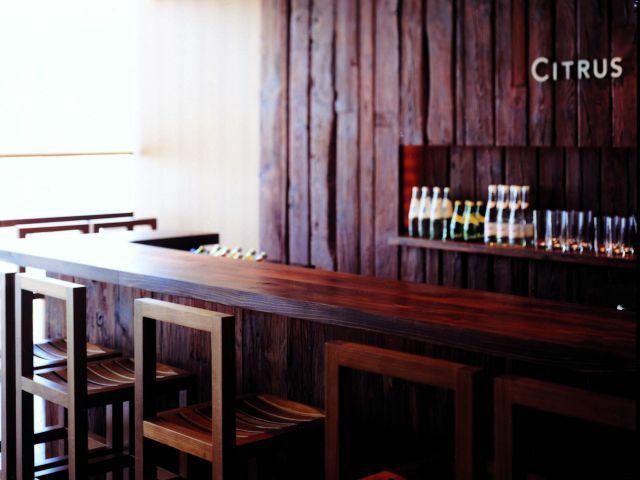 Diners are also able to experience a vast array of Italian boutique wines with a variety of craft beers and premium sodas. 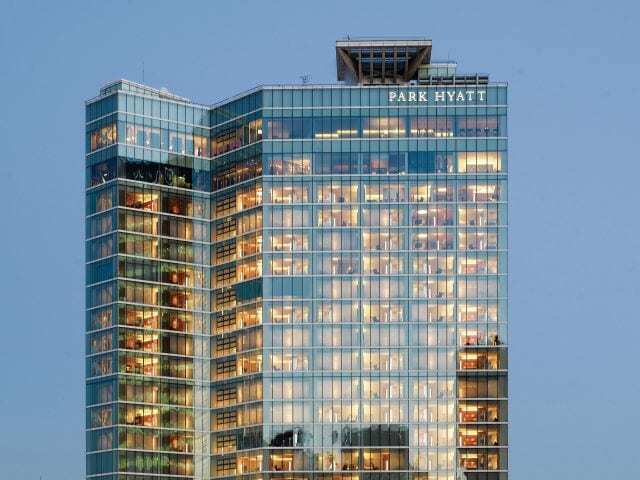 What else is happening at Park Hyatt Seoul?